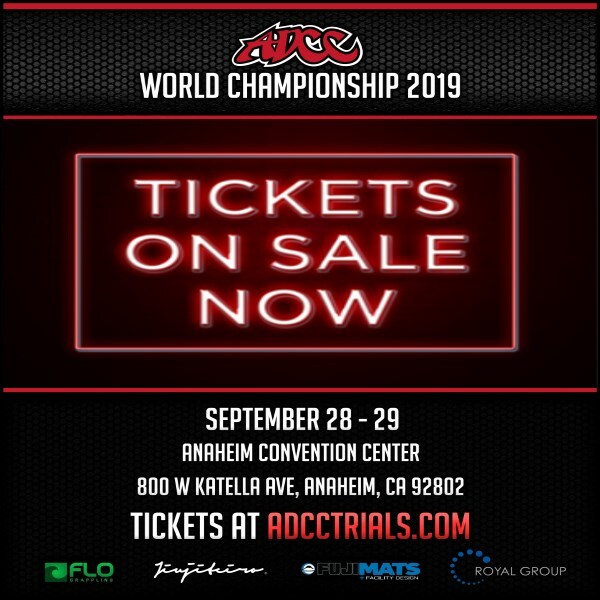 ADCC EASTERN EUROPEAN OPEN III. Advanced: 65.9kg, -76.9kg, -87.9kg, -98.9kg, +99kg and Open class. *If necessary Beginners and Intermediate category could be united in one category under same rules. Every weight classes’ three best fighters get medals. Payment has to be paid before the last registration date to bank account. The competitor list will include only competitors that accomplished the payment process on time. Message in the payment has to contain fighters name, team and category. The deadline of registration is November 11-th.